Investigators are currently working at the scene of the crime. 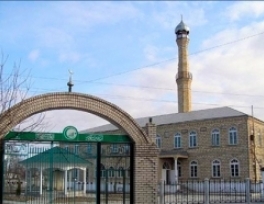 An imam serving in a rural area was shot dead in the Kizil-Yurt District of Dagestan in Russia's North Caucasus, a spokesman for the republic's law enforcement agencies told Interfax. "At around midnight, two unknown gunmen entered the house rented by the imam of a rural mosque in the Tsunti District and fired several shots at him. Magomed Zakaryayev died from the wounds sustained in the attack," the spokesman said. A search is under way for the attackers, he said. A criminal inquiry has been opened on the counts of murder and the illegal possession of weapons. "One of the theories suggests that the imam may have been killed in retaliation for his resistance to the Wahabi ideologies," he said. 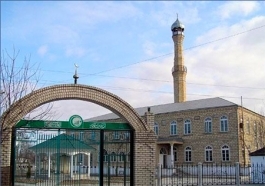 The Dagestan branch of the Russian Investigative Committee has confirmed the death of the imam, who taught at a madrasah in the village of Nechayevka of the Kizil-Yurt District.